Macs is back! 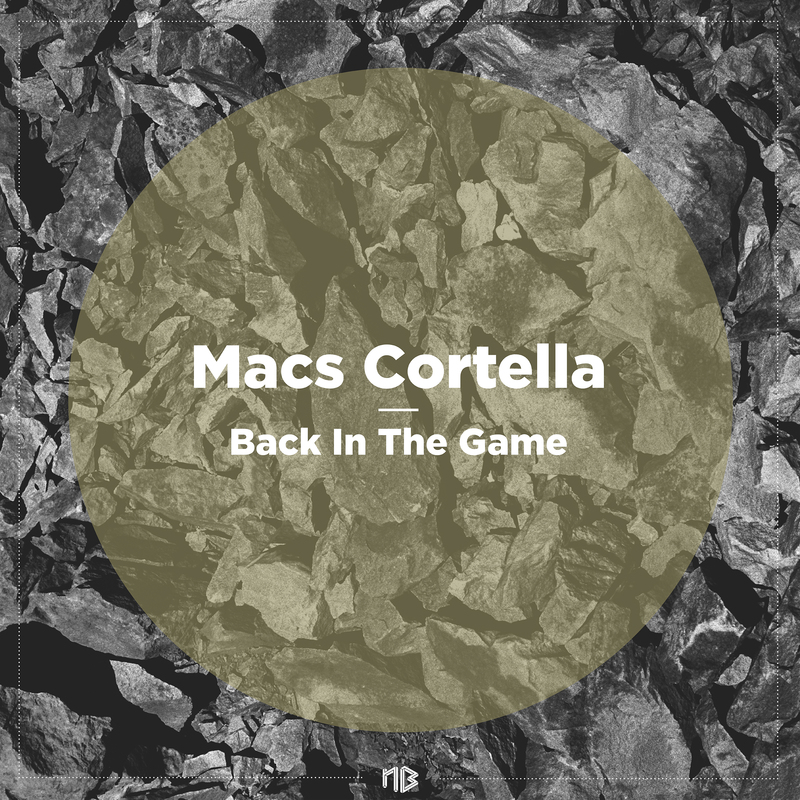 Well to be more precise: Macs Cortella hasnt been here yet, but now he is and rhymes dont lie. Well and even if it didnt rhyme – just play ‘Back In The Game’ on your local CDJ and you know instantly: its a captivating bassline, its a captivating chant, you know its gonna work on your floor and if youre not quite sure then listen to Freiboitars remix. His rework is even deeper than the original but nevertheless a real head nodder. Irresistible. Still questions? Dont get me stared about this Macs guy though. Theres only ‘One Direction’ for him and thats right down that alley there. This one is straight up and straight ahead. We will hear so much more of him and we will enjoy it. Thats an order.